Rent your car, truck or SUV with Carmax Renta Car Rental Car Carmax. 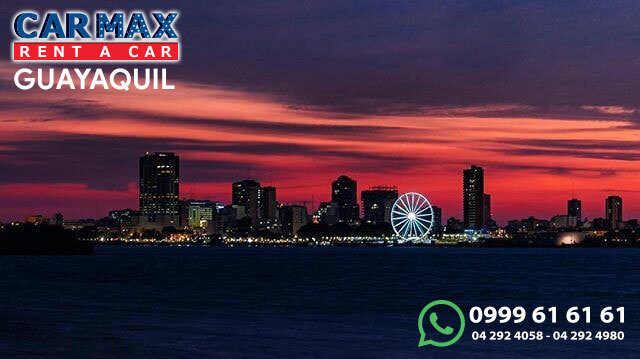 We have more than 20 years of experience and car rental service with offices in the City of Guayaquil located in front of the Jose Joaquin de Olmedo airport, always with competitive prices, vehicles of the year in optimal conditions and the best service for your safety. We have a Head Office located in front of the Guayaquil Airport in America Ave Cdla Simon Bolivar Mz 4 solar 25 we also have a booking engine system on our website www.carmaxrentacar.com so you can rent and discover a world of discounts and Benefits .